Mini GPS NZ GPS based on UBLOX 7 to Naze32 - Actuna Sp. z o.o. 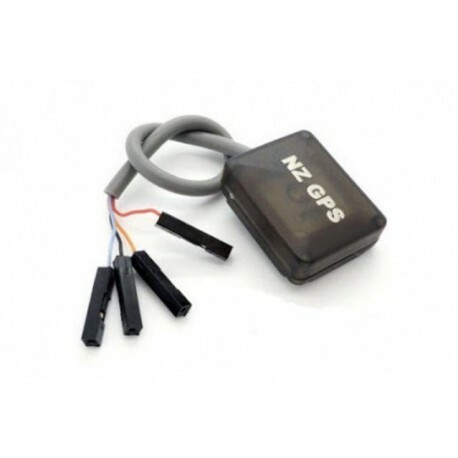 Mini GPS NZ GPS module for all Naze32 flight controllers. Based on the UBLOX 7. Very small size !! It's great for racing models like QAV250 or ZMR250. 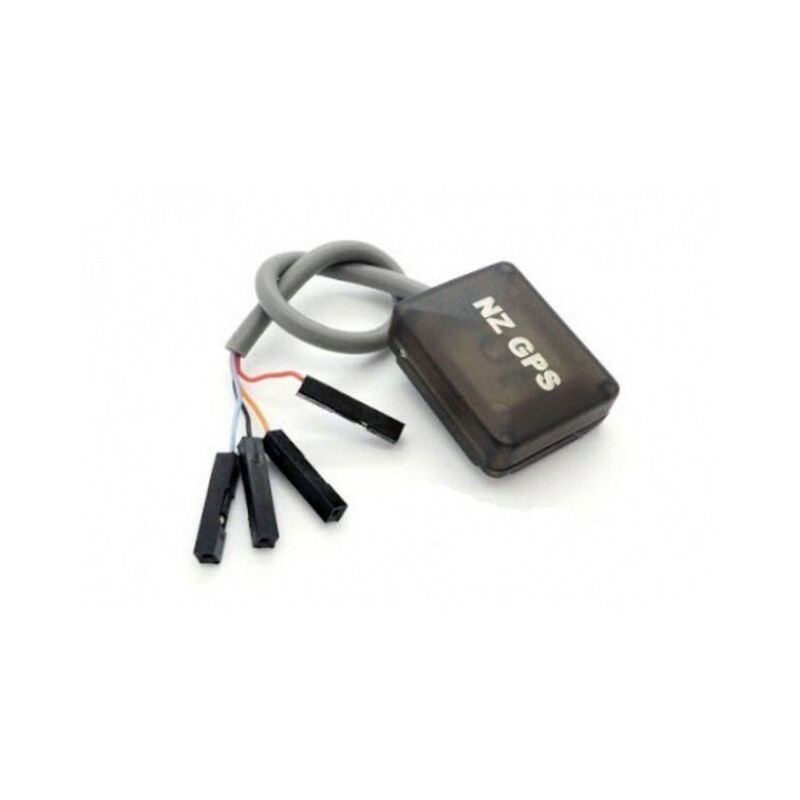 Mini GPS N32 + GPS module for all mini Naze32 flight controllers. Based on UBLOX 7. Very small size !! It's great for racing models like QAV250 or ZMR250.